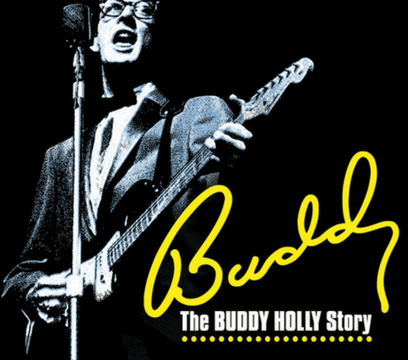 Columbia College Chicago Theatre Department alumni are in the cast and production team of Buddy–The Buddy Holly Story, presented by American Blues Theatre April 27 through May 26. 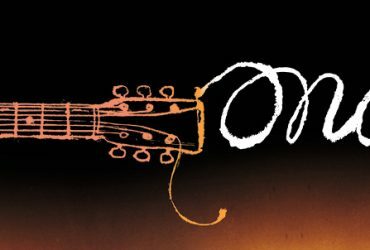 A special “College Night” performance on Thursday, May 10, offers discounted tickets for college students. 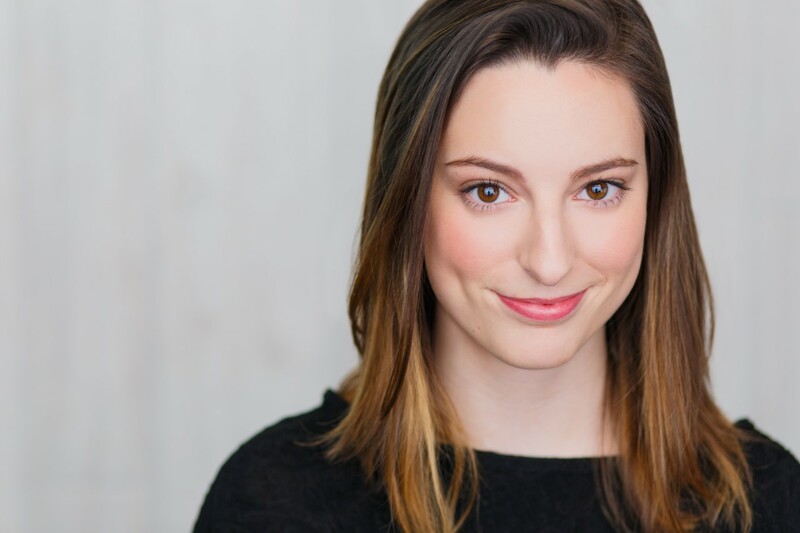 The cast includes Columbia College alums Ann Delaney ’14, a graduate of the Theatre Department’s BFA Program in Musical Theatre Performance, and Lauren Vogel ’16, a graduate of the Theatre Department’s BA Program in Musical Theatre. 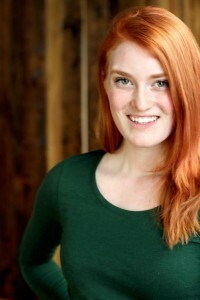 Both Vogel and Delaney play instruments in addition to singing and acting. 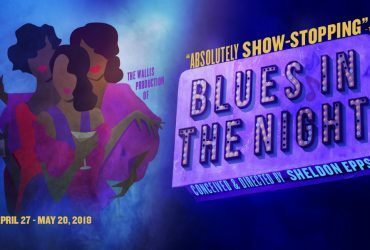 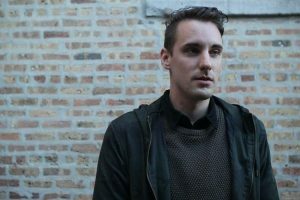 Columbia College alum Kevin Rolfs ’17, a graduate of the Theatre Department’s BA Program in Theatre Design, is the show’s props coordinator. 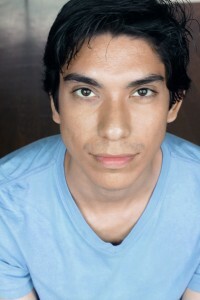 And former Columbia College Theatre Department student Jon Martinez is the show’s choreographer and assistant director. 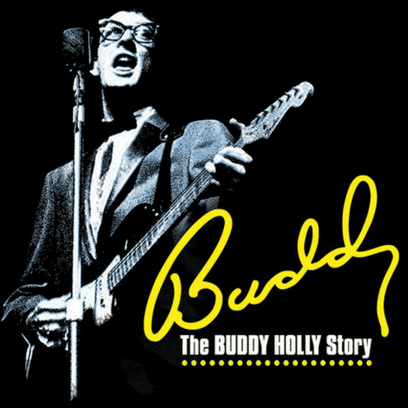 Buddy–The Buddy Holly Story chronicles the life of pioneering rock and roll star Buddy Holly, famed for such hits as “Peggy Sue” and “That’ll Be the Day.” The show runs April 27-May 26 at Stage 773, located at 1225 W. Belmont, in Chicago’s Belmont Theatre District. 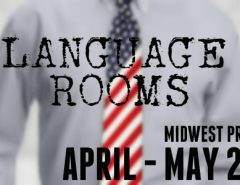 For tickets, call 773-327-5252 or click here.